Nootropics are supplements that boost mental performance. It is divided into two kinds: synthetic and natural. Synthetic nootropics are artificial or manmade cognitive enhancers, a product of research and trials by pharmaceutical companies. 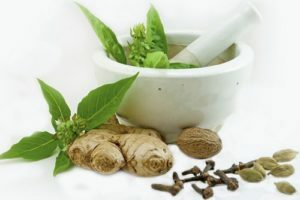 Natural nootropics, on the other hand, are derived from plants or through natural substances, usually herbs that have long been in use in traditional medicine. 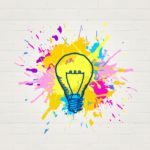 Both synthetic and natural nootropics elicit the same benefits when it comes to memory, focus, concentration, and improved cognitive functioning in general. When it comes to efficacy, the natural ones are less potent than synthetic on the same dosage. In terms of viability for long-term use, natural nootropics are more thoroughly researched and less prone to tolerance. 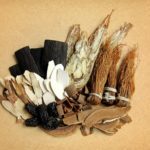 While synthetic nootropics deliver a fast-acting effect, there are those who are looking to try natural alternatives too. 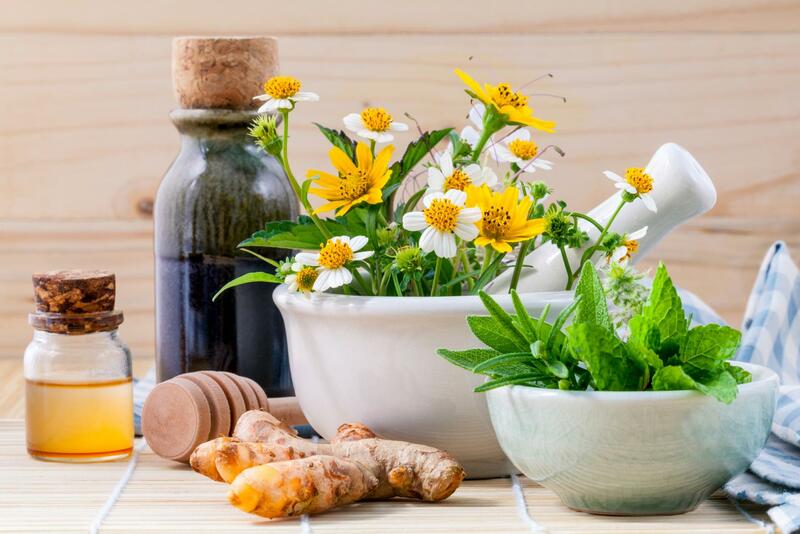 If you’re here because you are looking for that alternative, here’s a rundown of the best herbal nootropic supplements available today with high regard for widespread efficacy and proven record of safety. Considered to have an effect similar to Piracetam, Bacopa monnieri has proven memory enhancement and anxiolytic effects. It is seen to improve both spatial and working memory and increase memory retention. These positive effects on memory can be attributed to Bacopa’s active compound, Bacosides A and B as it promotes neuronal communication. This very mechanism also slows down mental decline. Another benefit of Bacopa is its anxiolytic effect. This is due to its ability to reduce cortisol, the stress hormone. In turn, anxiety is prevented, stress is reduced, and sleeping pattern is improved. In history, lion’s mane mushroom has been used by Buddhist monks to intensify focus during meditation. 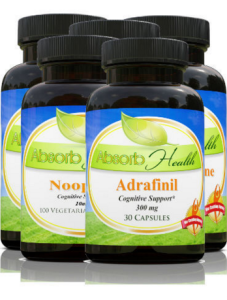 Today, this herbal nootropic is easily recognized for providing overall enhanced cognitive function from increased brain power, concentration, to memory. 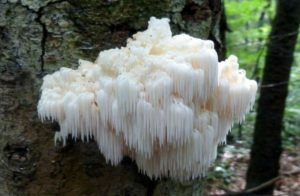 The compounds responsible for lion’s mane’s nootropic benefits are erinacines and hericenones, both help in the production of Nerve Growth Factor, and the former compound easily traverse through the blood-brain barrier to promote neuron production and communication. There are several mechanisms that make Ginkgo biloba a popular natural nootropic, and most of these have been proven by studies and trials. Gingko increases blood circulation in the body including the brain, which helps in the efficient distribution of nutrients and oxygen that, in turn, results to sharp alertness and mental clarity. 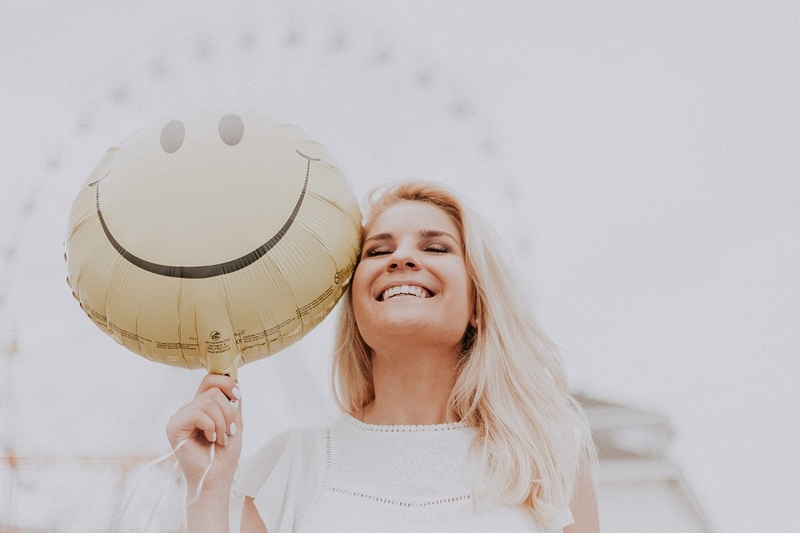 Ginkgo is seen to improve the production and release of several neurotransmitters like norepinephrine and serotonin, which are responsible for enhanced mood and a general sense of well-being. 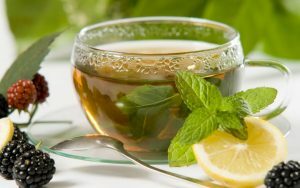 L-theanine is an amino acid found in most teas, but most prevalent in green tea. Its most significant benefit is a relaxed focus as it affects alpha brain wave activity, which is responsible for mental relaxation. 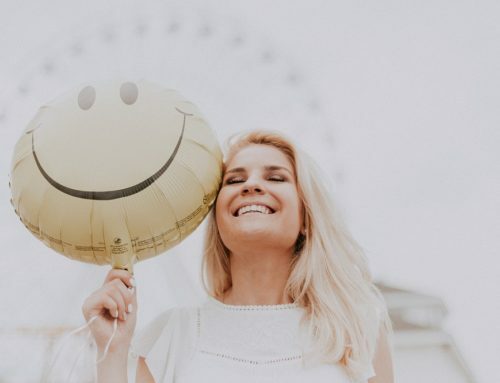 At the same time, L-theanine is seen to increase dopamine and serotonin levels in the brain, neurotransmitters responsible for concentration, learning, memory, and mood. 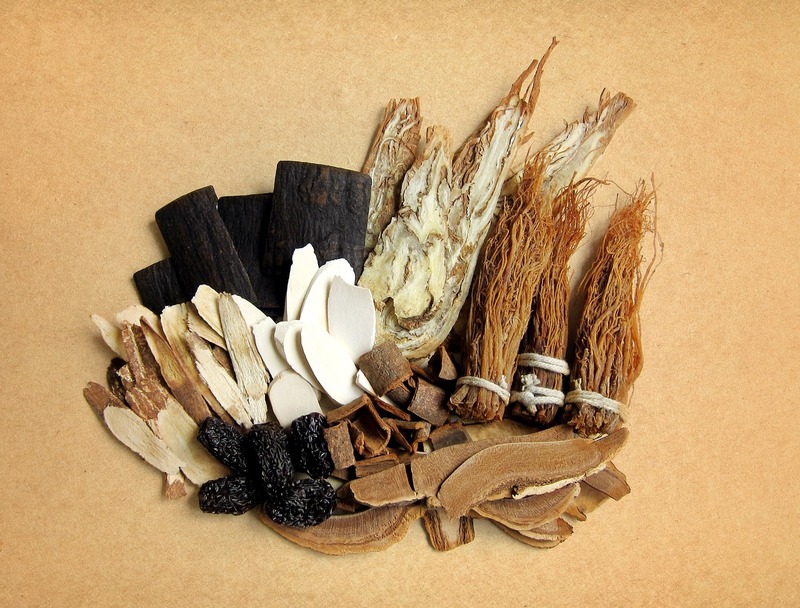 American ginseng’s (Panax quinquefolius) ginsenosides is the compound responsible for most of its cognitive-enhancing benefits. In several studies, ginsenosides were seen to promote better mood, improved memory, laser-sharp focus, and mental clarity. As an adaptogen, American ginseng regulates hormones so it can easily eliminate stress and fatigue and boost mood. 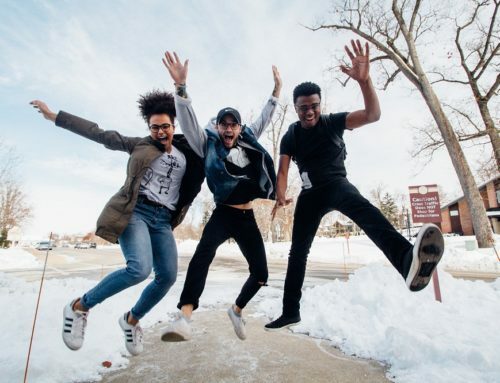 Arctic root (Rhodiola rosea) is best known for being an adaptogenic compound that improves mood and the easier management of stress and anxiety, but several studies have shown that it also effectively boosts mental clarity and increased focus. 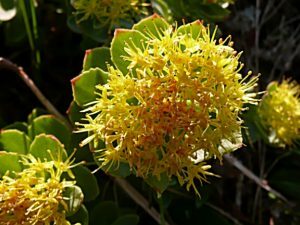 These cognitive benefits can be attributed to salidroside and rosavin, active compounds found in Rhodiola rosea. While generally classified as a mineral, researchers have found a correlation between magnesium and cognitive benefits. 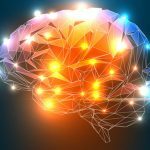 Magnesium is seen to influence a number of important bodily functions, and researchers at MIT found that it is particularly helpful in improving short and long-term memory. 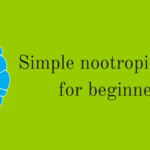 To boot, it helps increase learning and is great for stacking with other nootropics. Recently, a new magnesium type called L-threonate has been found to cross the blood-brain barrier faster, making it more effective than the ordinary magnesium. One of the vital roles of vitamin B12 is to facilitate the normal functioning of the brain. Although it is naturally present in the body, it is water soluble and easily used up. 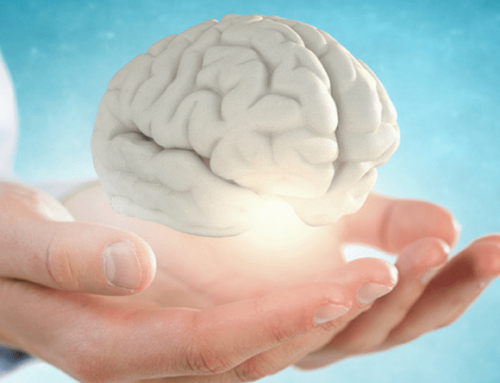 To maintain optimal brain functions, it needs to be replenished. Vitamin B12 is seen to help with a variety of cognitive functions, boosting learning, focus and concentration, memory, etc. 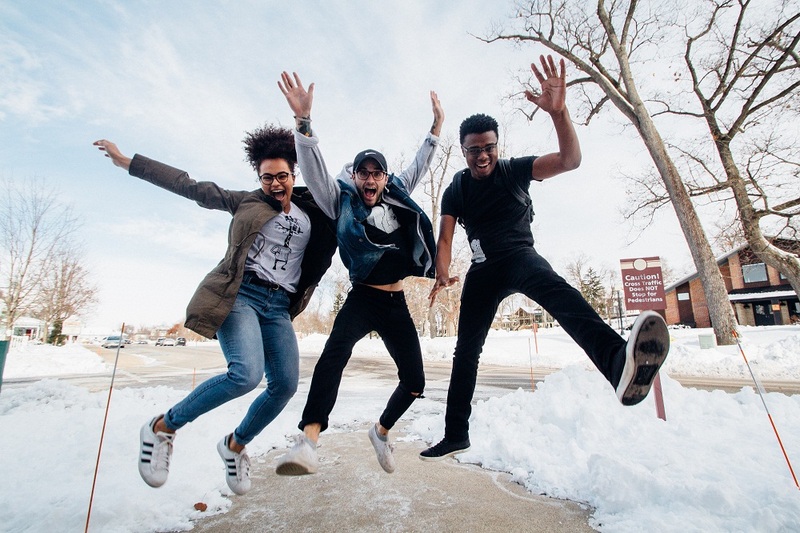 Individuals who have supplemented with vitamin B12 can attest to the fact that it also helps elevate mood, minimize stress, prevent anxiety and promote better sleep. Turmeric has been used in Ayurvedic medicine because of its long list of benefits. 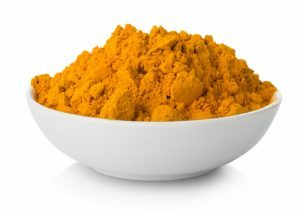 As a natural nootropic, turmeric’s ability to promote neuronal production and its rich antioxidant properties make it a great supplement for memory enhancement. In addition, turmeric has shown promise in the prevention of Alzheimer’s disease by destroying amyloid-beta plaques. Curcumin found in turmeric has shown to boost serotonin and dopamine levels, neurotransmitters that are responsible for focus, cognition, and mood. Curcumin promotes neurogenesis, which in turn keeps brain-derived neurotrophic factor levels sufficient. When this is the case, memory and other cognitive functions are at its optimum. Phosphatidylserine is a kind of phospholipid compound and is essential to the proper functioning of the brain cells. It is a vital compound that promotes neuronal communication. 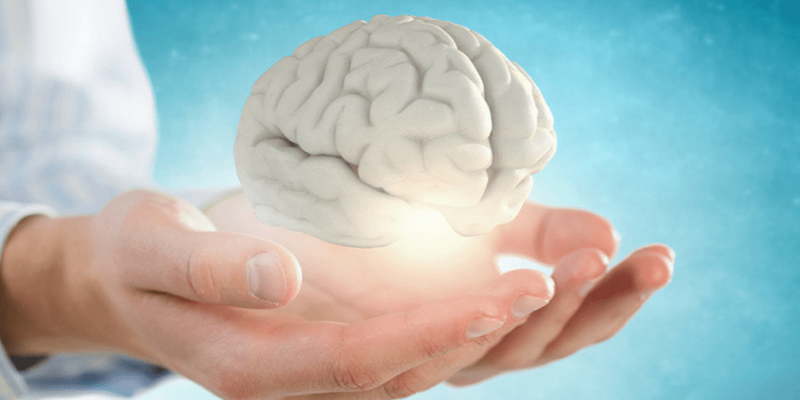 As a natural nootropic, phosphatidylserine has been observed to improve focus and alertness, boost attention, sharpen memory, and minimize anxiety. 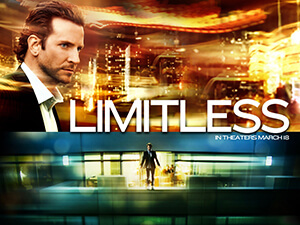 Phosphatidylserine’s ability to increase nerve growth factor makes it an effective natural nootropic as well. Both compounds are natural nootropics on their own, but in the world of nootropic supplementation, the L-theanine + caffeine stack is the most popular, complementing each other to create a synergistic effect that increases energy and concentration without the undesirable after-effects of caffeine. The ideal dose of this stack is one part caffeine to four parts L-theanine, guaranteed to work its magic. Too much of something is bad, and this is applicable to supplementing with natural nootropics as well. 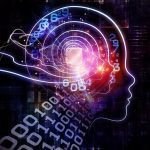 It is helpful to keep in mind that each individual has different reactions to nootropics, so there is no single nootropic that works for all. As such, picking the right supplements that align with the results you’re trying to achieve is still the best way to go about it!